This entry is filed under Movies. Are you a big fan of Marvel Comics? You have to know that there is another superhero that will join the club of motion pictures. The superhero is Ant-Man. Before discussing about Ant-Man, it is imperative that you learn the history of Marvel Comics. Marvel Comics is a publisher of comic books and related media in United States. Marvel started as Timely Publications way back 1939. It was changed to Atlas Comics in 1961. The publication first launched The Fantastic Four which was spearheaded by Stan Lee, Steve Ditko, Jack Kirby and many others. Marvel presented well-known characters like Wolverine, Spider-Man, Daredevil, the Hulk, Iron Man, Silver Surfer, Thor, Captain America and Ghost Rider. It did not end there because Marvel also presented teams like the X-Men, Avengers, Guardians of the Galaxy and Fantastic Four. You must know that these fictional characters exist in a single universe called Marvel Universe. The locations mirror actual cities. For example, Spider-Man, Avengers and Dr. Strange are headquartered in New York. In 2013, Marvel boasted about their 33.5% share of the comics market versus its competitor (DC Comics) with only 30.33% share. 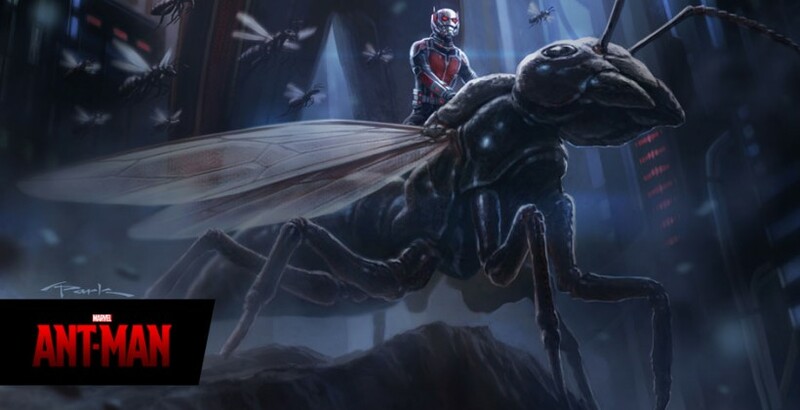 Alter-ego: The alter-ego of Ant-Man is Hank Pym. After Hank Pym’s retirement, other personalities used his technology which eventually took the role of Ant-Man. 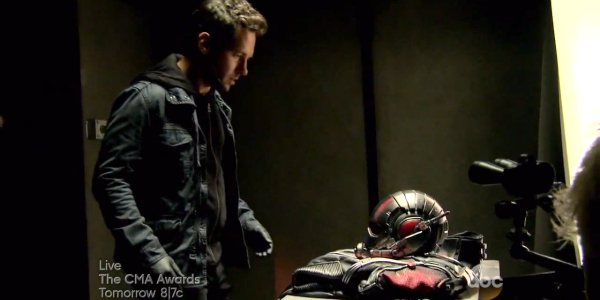 There’s Scott Lang or Eric O’Grady. Scott is a thief who stole Pym’s substance. Eric on the other hand is a low-level agent of S.H.I.E.L.D who stole the suit to seduce women and torment others. Who is Hank Pym? Hank Pym is an excellent scientist. He is the original persona behind Ant-Man. He invented a substance that allows him to change his size anytime he wants. He is a Biophysicist by blood but he took the role if Security Operations Centre expert. Pym decided to become a superhero after discovering the substance together with his girlfriend Janet Van Dyne or fondly called as Wasp. Creators: Some are familiar with Stan Lee. Stan Lee created Ant-Man together with Jack Kirby and Larry Lieber. Ant-Man first appeared in Tales to Astonish number 35 on September 1962. Some Singaporeans love superheroes and comics. You have to watch out for the screening of Ant-Man and see if it is just as you imagined it.